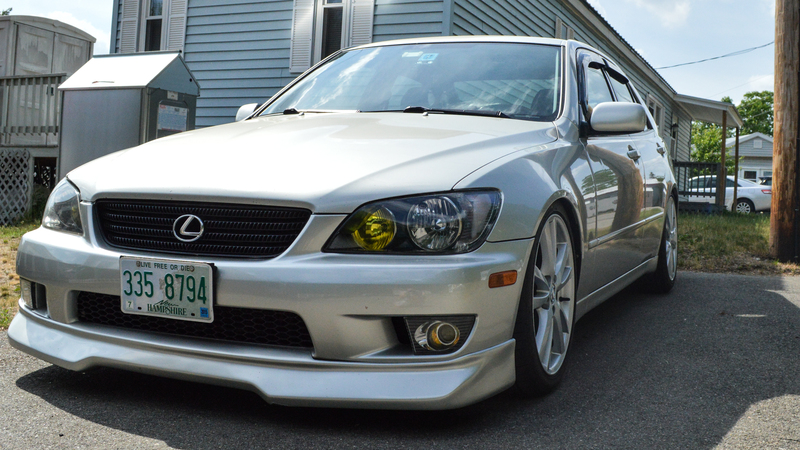 Lexus IS Forum > Off Topic > The Car Wash > MILLENIUM SILVER Waxs? I'm trying to find a wax that will help my MILLENIUM SILVER IS300 really shine. I understand its more about cleaning before. however something that will help add to this. Or some ideas of what todo. I would recommend decontaminating your paint and giving it the proper polish, then topping it off with one of those above waxes/sealants. I personally use 845 because it's easy to apply/buff off, but I love the others as well. can't get these at auto zone. and i second what rock said a proper polish is what will give the paint the depth. I'm about to make the switch from wax to sealant just to try it out. Klasse Twin is a great sealant it will not only add shine but protect it for a year. I'll comment again and say that I'm very impressed with how well 845 comes out, especially after a nice polish. I tested out using Chemical Guys Blacklight sealant and then topped it with the Collinite 845. Deepest gloss I've seen on this car yet! Should've done this sooner.